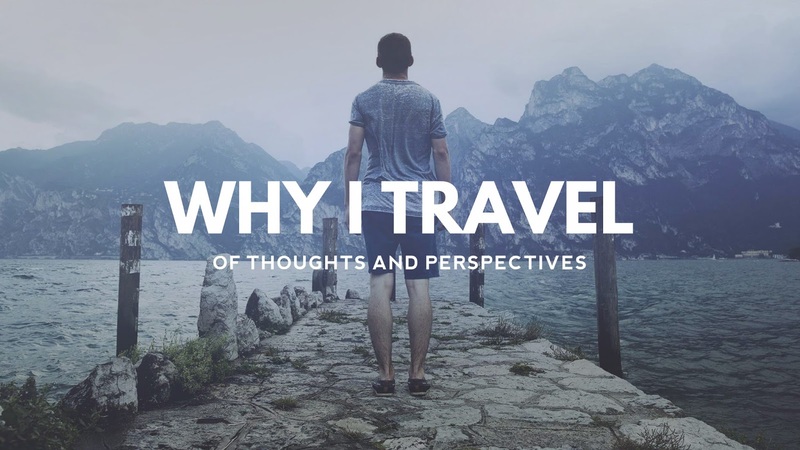 Cebu is not just about Lechon, Siomai sa Tisa, and Dried Mangoes. 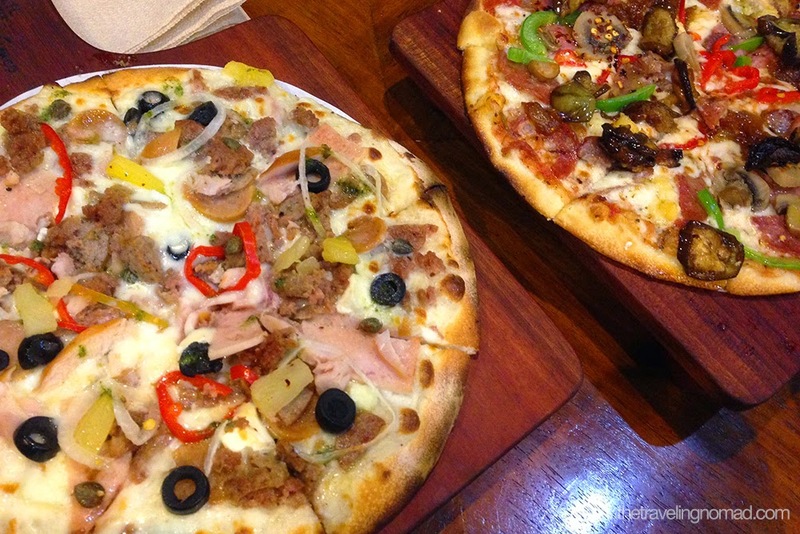 There are so many restaurants that you shouldn't miss whenever you're around the metro. 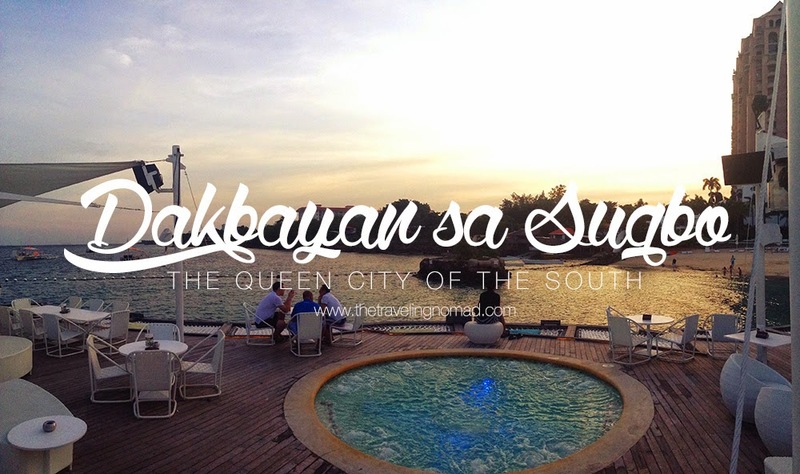 Apparently, three days weren't enough to cover ALL restaurants, but I tried my best to try some of Cebu's best restaurants. It's not that hard to find Fudge. 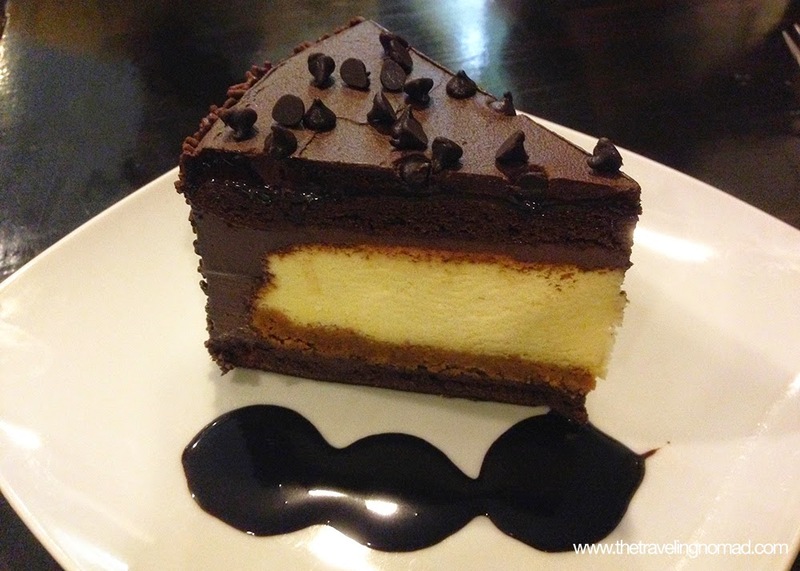 Located at Banilad Street, Fudge offers delectable desserts. 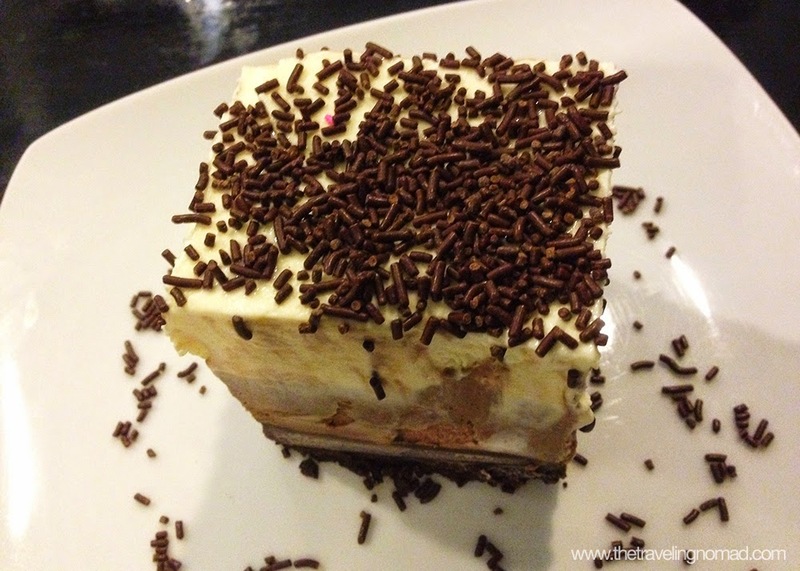 Tre Colore is a must try - three layers of white, milk, and dark chocolatey goodness! If you love cheesecakes, well this place is perfect for you. I dare you to try their Cheesecake Delight! It is TO. DIE. FOR. Aaaaahhhh! Caaaaaaake! 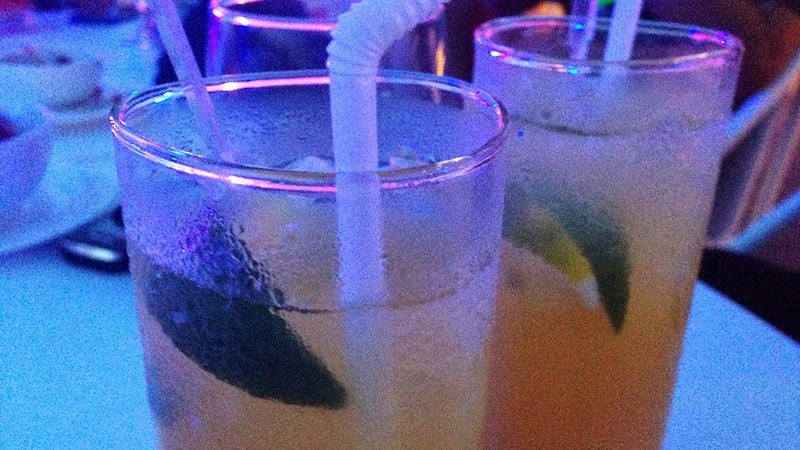 Visiting Ibiza during happy hour (5:00 - 6:00 PM) is the best thing here in Mactan Island. They had this buy one take one promo of their Mocktails (non-alcoholic cocktails), which is a great thing for us. This hotel really took my breath away. 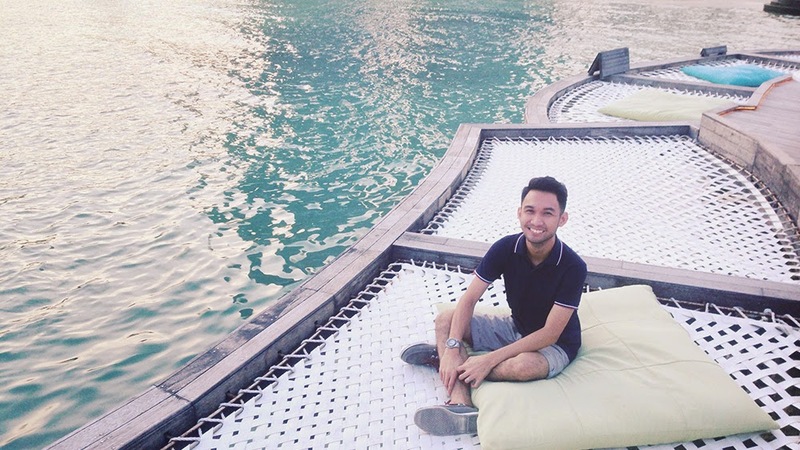 The view is as always, spectacular, and Ibiza Beach Club is my ideal bar - less crowded, progressive house music as their background music, and well, the BEACH! It's a perfect place to hang out with family and friends! 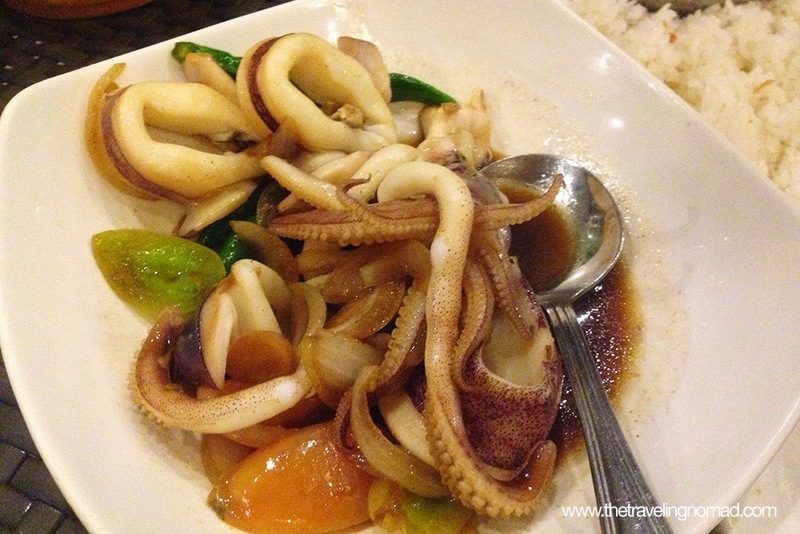 PS: I just looooove their grilled squid! Pizza Republic: Make Your Pizza! I first heard this concept when I was still working in Manila a year ago. 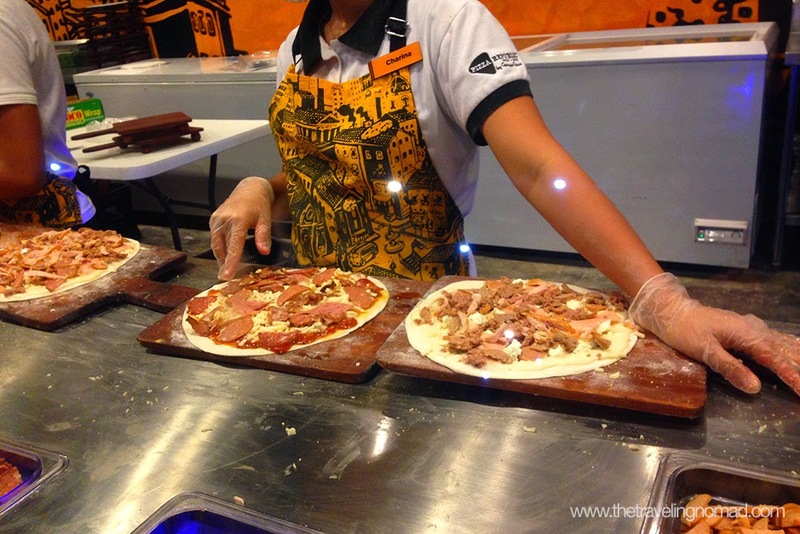 Project Pie allows its customers to make their own pizza for only Php 245, so to speak. Good thing, this concept flew all the way to the Queen City of the South. 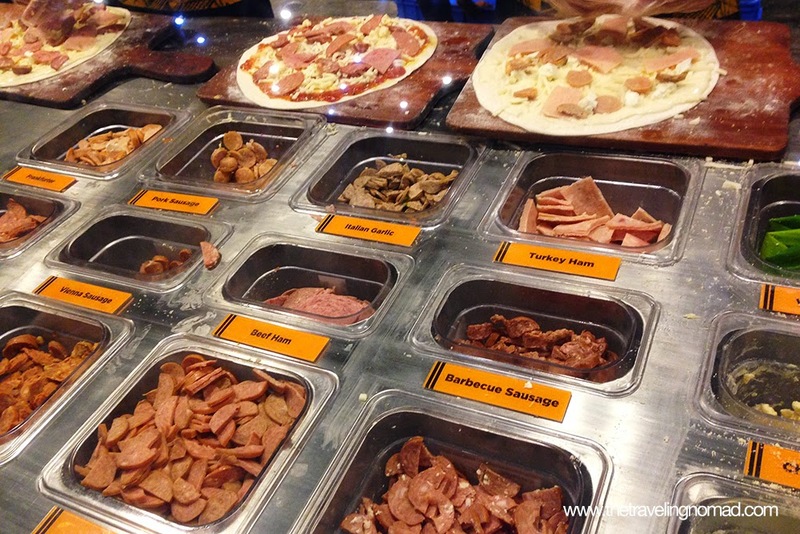 Pizza Republic offers the same concept but I must warn you: don't be tempted to put TOO MUCH TOPPINGS OR INGREDIENTS on your pizza or else, you'll end up eating a sloppy, yucky pie. Well, it pays to have a friend who knows how to cook, our pizzas were super delicious! Nomnomnom. 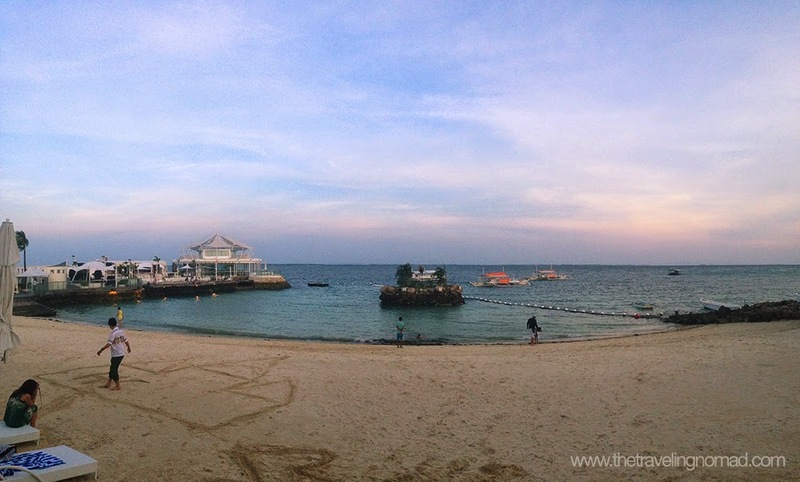 "Miss, limang pirasong pineapples please"
Lantaw is a Cebuano word which literally means to look beyond the horizon. Char lang, I just made that up, but I'm sure you get my point, eh? Lantaw Native Restaurant offers a spectacular view of Metro Cebu, and it gets even more romantic during night as the city lights start to flicker from the distance. It's like the Jack's Ridge of Cebu, only that it's really far from downtown (imagine, driving all the way from downtown Davao to Eden Nature Park). They serve yummy Filipino food! 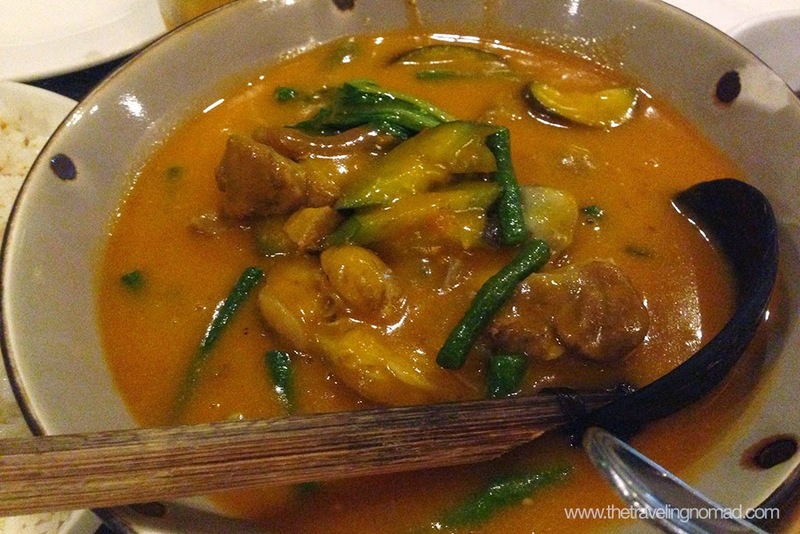 My personal favorite: Kare-kare! 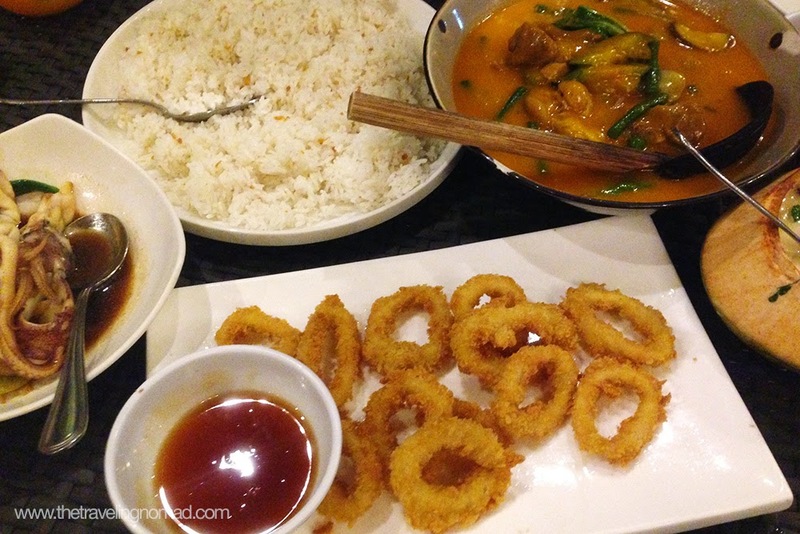 THE BEST KARE-KARE IN TOWN! If you're looking for an affordable yet delectable Filipino dishes within the downtown area, head on to Orange Karenderia located at Salinas Drive, right beside Pizza Republic. We ordered Crispy Tuna Belly and sizzling chicken liver and gizzard. Both of them were good and their Crispy Tuna Belly made me miss Davao even more (but, a week after my Cebu trip, I went home for a short vacation). LOL. By the way, I love their industry-themed interior design. And of course, good food comes with a company of good friends. Thank you everyone for the hospitality! I'd be definitely be back here soon! PS: All photos were taken using an iPhone 5.